Cloud vendor says it will begin by targeting the healthcare and finance industries with the new tools for developing blockchain-based apps, networks and projects. 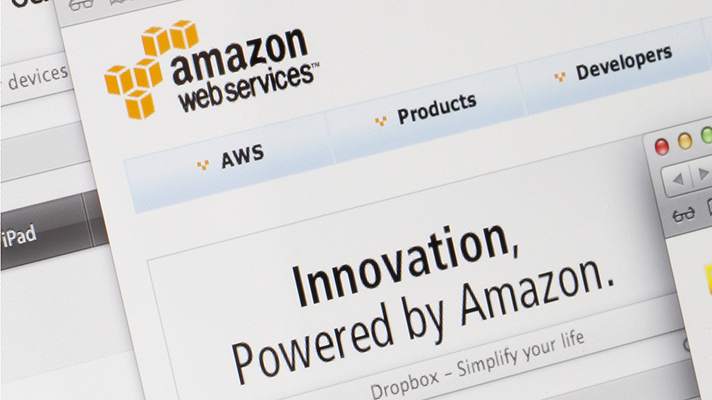 Amazon Web Services has announced the launch of blockchain templates and said the first sectors it will design them for are healthcare and finance. Blockchain is a distributed digital ledger technology that makes it possible to build applications where multiple parties can record transactions with a trusted central authority to ensure those transactions are verified and secure. AWS said the new templates will make it easier for developers to create blockchain-based projects and deploy blockchain networks via open source frameworks. The AWS product gives users pre-set blockchain frameworks that support two versions of blockchain: Ethereum and the Linux Foundation’s Hyperledger Fabric. AWS Blockchain Templates use their chosen framework as containers on an Amazon Elastic Container Service cluster, or directly on an EC2 instance running Docker. “Your blockchain network is created in your own Amazon VPC, allowing you to use your VPC subnets and network Access Control Lists,” the company said. VPC refers to virtual private cloud. There is no extra fee to use the templates. Instead, developers pay for the AWS resources needed to run their blockchain network. Last month, AWS announced a new partnership with Luxoft Holding, which previously aligned with five other consulting firms to roll out blockchain solutions that can operate on AWS. Last month, a survey by LendEDU found that more than half of Amazon users said they would consider using an Amazon-built cryptocurrency around the site. Amazon Prime members were even more eager, with 58.27 percent in favor and 21.9 percent opposed.